More details on the shooter in Santa Fe, Texas. 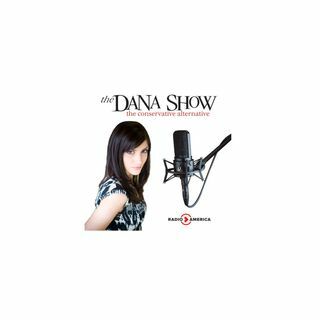 Dana discusses the raising of young boys in America. Studies show the influence of past mass shootings on the present day. A Canadian transgender man is refused service at a waxing salon. Former Secretary of Education Arne Duncan suggests boycotting schools. Dana clears up misinformation regarding firearm law. Would funding school security cost too much money?